We are extremely excited at KSpace to reveal our fabulous new apartment block The Point. KSpace @ The Point launched in August after undergoing a complete refurbishment to an exceptional standard. These ultra-stylish and contemporary apartments are situated right in the heart of Sheffield’s independent quarter. Fabulous unique coffee shops, florists, cafes and designer boutiques are all within the vicinity. This impressive accommodation is superbly located to take advantage of all the great amenities that the city has on offer. 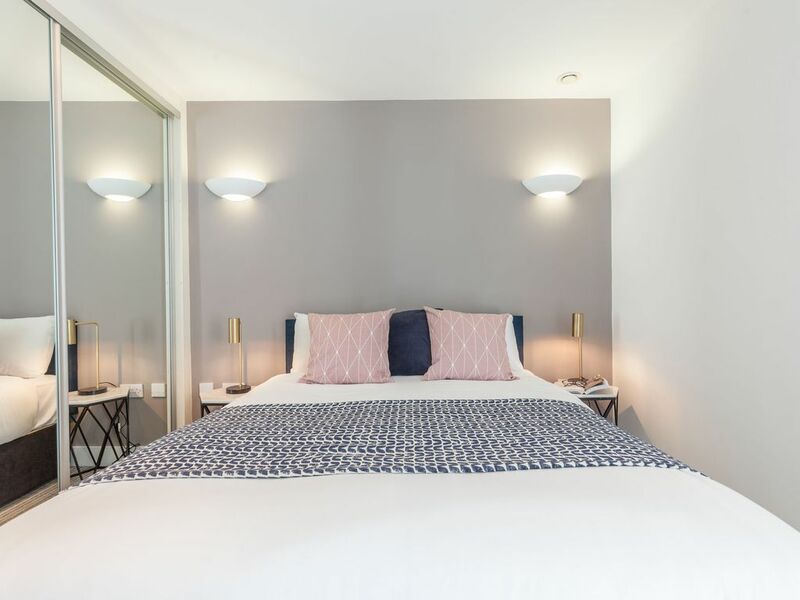 The accommodation on offer comprises of Studios, Penthouse Studios, an Executive Penthouse Studio (with an amazing large roof terrace) and a small selection of 1 Beds. The address of the property is 1 Division Lane, Sheffield, S1 4DB.